Note: If you are unable to pick up your child from the pool at 1:00pm please click here to request they travel back to school on the bus. If you would like to help out at the upcoming Swim Gala please click here to volunteer as a parent helper. Please note there is no parking available at the venue, however there is parking available in a public lot less than 100m from the pool. The public parking is next to the bus interchange on the same side of the road as the pool. 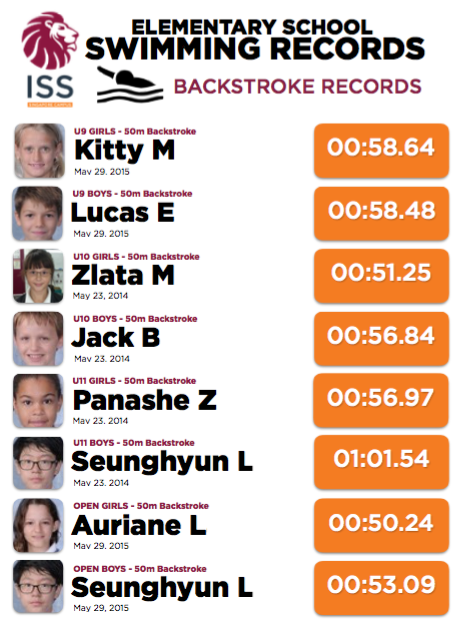 All students in Grade 2-5 will take part in either 25m or 50m races in Freestyle, Breaststroke & Backstroke. 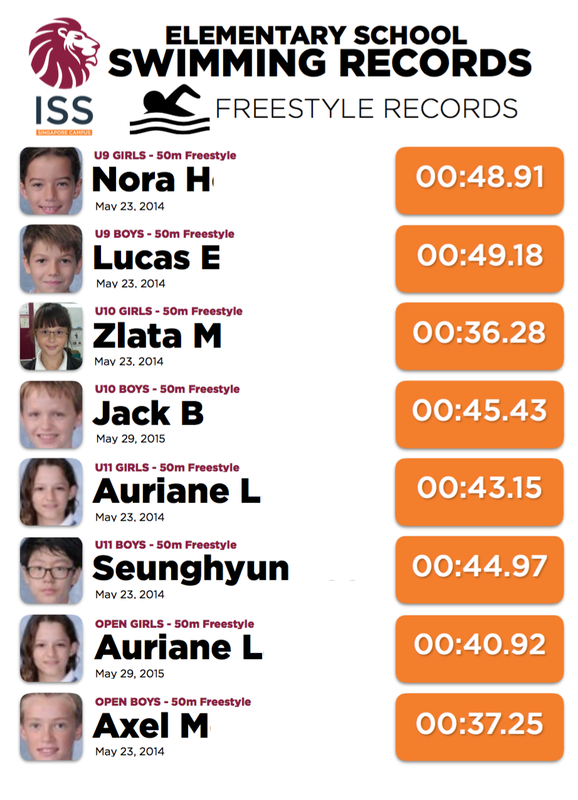 The focus of this years Swim Gala will be on ACHIEVING YOUR PERSONAL BEST. 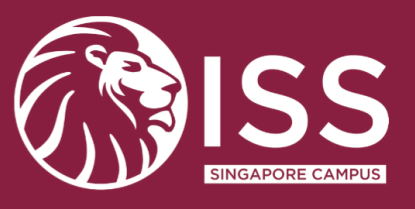 Irrespective of finishing position, students who improve upon their personal best time will be rewarded with bonus points for their House team. 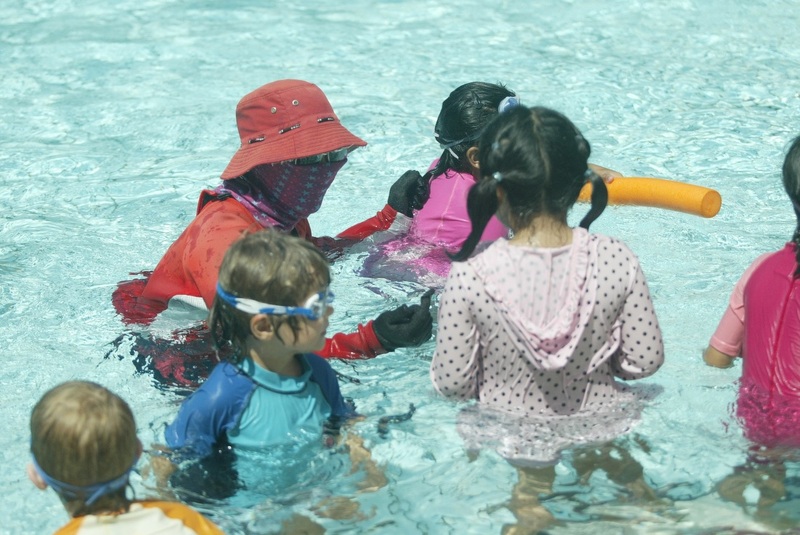 Students in K1-G1 will take part in fun rotation activities which will allow them to demonstrate their confidence and competence in the water. Each class will experience 8 stations designed to showcase a variety of skills in the water.